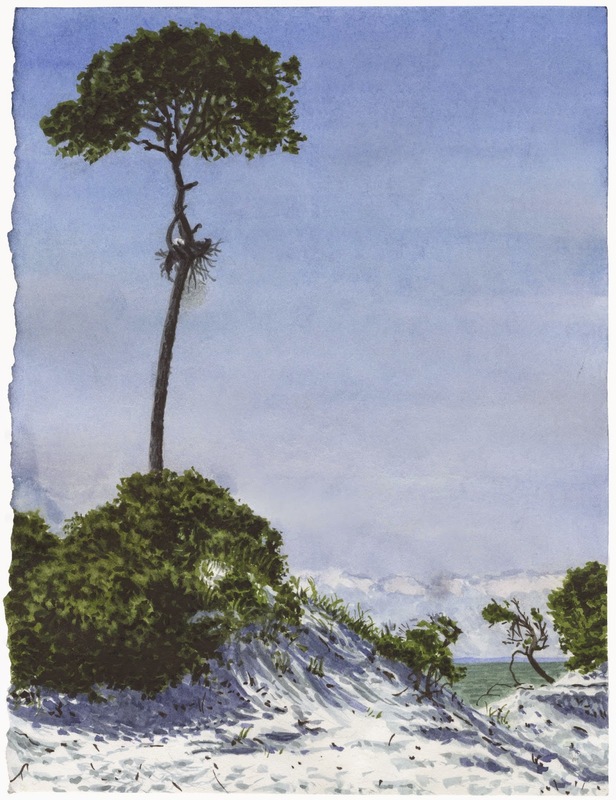 The celebration of the 30th anniversary of Memphis College of Art’s Horn Island program and exhibition continues this month with the opening of Horn Island Influences at the Walter Anderson Museum of Art in Ocean Springs, Miss. The exhibition will be on view March 6–May 31, with a reception scheduled for May 14. DuMont notes that while not a true retrospective, the exhibition features work from several decades. “There are pieces from the ‘80s and ‘90s, as well as more recent work,” said DuMont. “Some of the featured works are those by Professor Emeritus Bob Riseling, founder of the Horn Island program, along with Bill Nelson, who assisted Bob in starting the program and Richard Prillaman, a now-retired metals professor who participated with the program for many years.” Other artists include current students Glenn Fiscus, Slade Bishop, Langley Osborn and Robert Burns, alumni Amanda Nalley, Michelle Duckworth and Lisa Tribo and current faculty Adam Hawk, Leandra Urrutia, Marc Rouillard and DuMont. The Walter Anderson Museum of Art is located at 510 Washington Ave., Ocean Springs, Miss., 39564 and gallery hours are Monday–Saturday, 9:30 a.m.–4:30 p.m. and Sunday, 12:30–4:30 p.m.If you are planning an excursion to visit the exhibition and need additional information, call 228-872-3164, email wama@walterandersonmuseum.org or visit www.walterandersonmuseum.org.